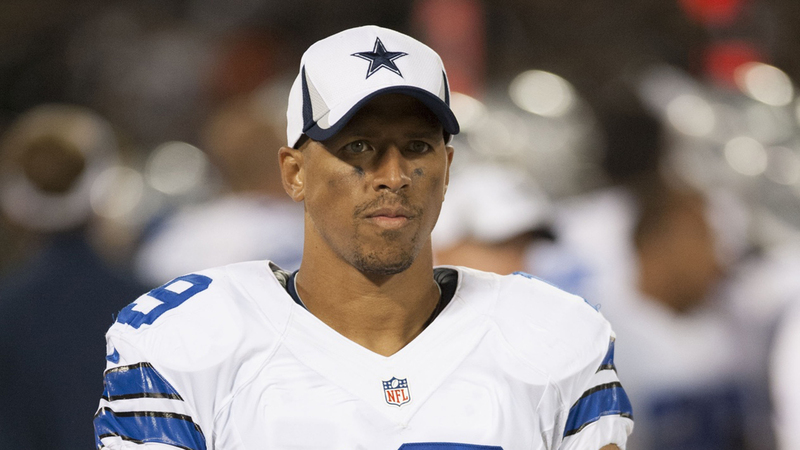 Dallas Cowboys wide receiver Miles Austin has contributed very little to the team’s offense in the last three games since he returned from a strained hamstring injury that caused him to miss five of seven games. "Obviously you’ve got to make plays with the opportunities you get, regardless of how many you get," Austin said. "I’m focusing in on that and taking one play at a time, trying my best just as I have been." "Frustrating is not the right word," Austin said. "At the end of the day, I’m mad we lost last week. I’m frustrated with the loss in general, with my own play. The best I can do is go out there and try my best. "It’s not always going to be perfect. No one is ever going to grade out 100 percent. But the goal is to do your job every play you get and obviously I have done it sometimes and haven’t done it other times. You obviously want to do it more than you don’t do it." "I live in the moment to be honest," Austin said. "I’m dealing with Friday. I’ve got to get a lift in in about 5-10 minutes. Take advantage of that lift and hopefully think about getting home after that."